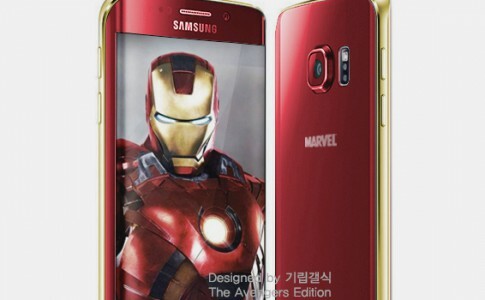 The Samsung Galaxy Note is one of the most welcomed phablet in Android device market around the globe. 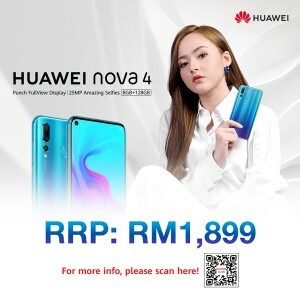 Sporting a 2K display and powered by high end Samsung Exynos processor, this smartphone has received good amount of positive response from the Android consumer community, thanks to its exclusive inductive stylus technology – S-Pen. 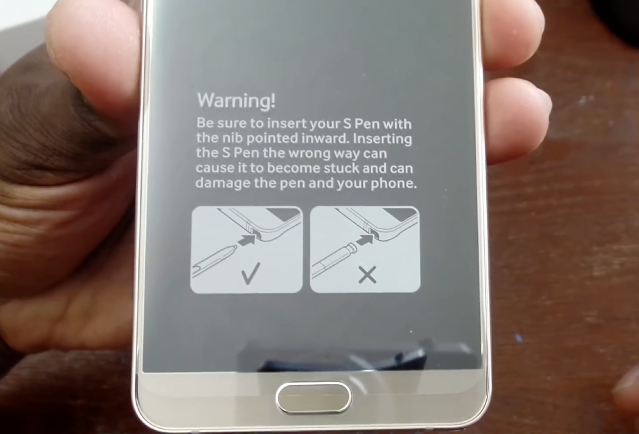 When the Galaxy Note 5 has initially launched, some users responded and complained that their S-Pen was not retractable after being inserted in the wrong direction. 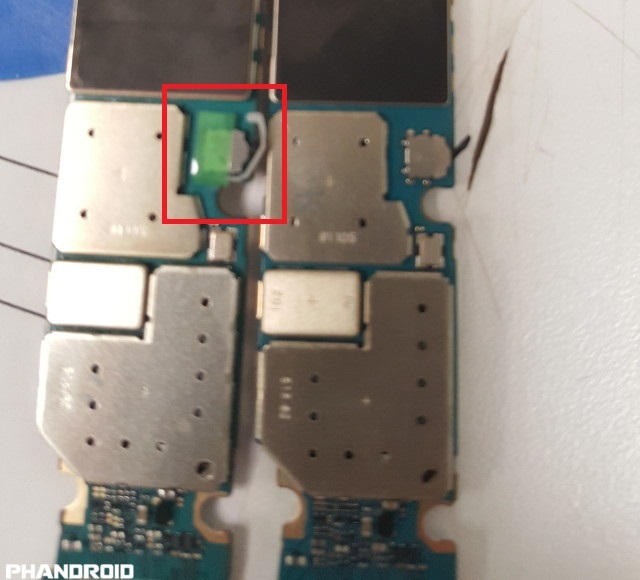 This critical issues has been well aware by Samsung and the company has warn its user to insert their stylus in a correct direction to eliminates the unnecessary problem. Suprisingly, one of the reader of Phandroid has found that the newer Galaxy Note 5 models S-Pen slot now comes with a white plastic stick that allows the user to remove the S-Pen even when it is inserted in a reverse direction. 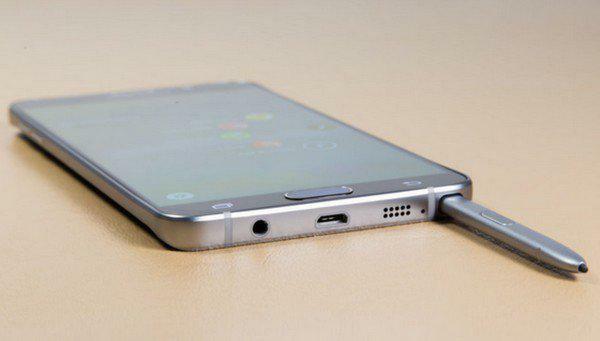 Here comes the problem, since the newer model of the Galaxy Note 5 does not have a significant label of this fix on the smartphone surface; while it is impossible for casual user to lift off the rest of the case to check for this tiny piece of plastic, it is still very risky to insert the S-Pen in a reverse direction. 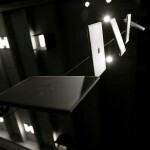 Although Samsung has quickly acknowledge this critical issue and released a turnaround, such minor mistakes should not be common in tech giants such as Samsung. We hope that Samsung and other smartphone companies can learn from this mistakes and make a quality and safer devices in the future. 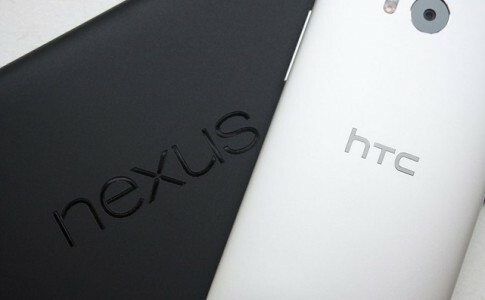 The next Nexus will be manufactured from HTC! 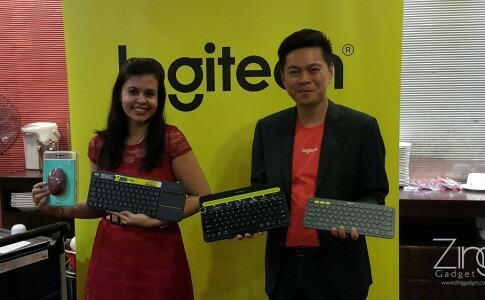 Logitech launches new wireless mouse and keyboard from RM129! 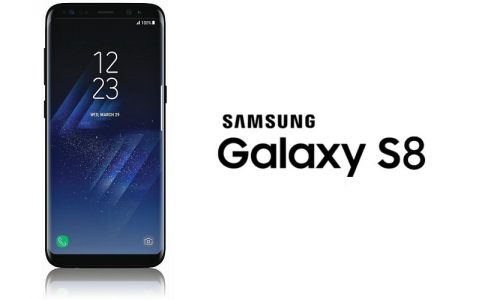 Samsung Galaxy S8 now enters mass-production in Samsung Vietnam plant! Limited time offer! 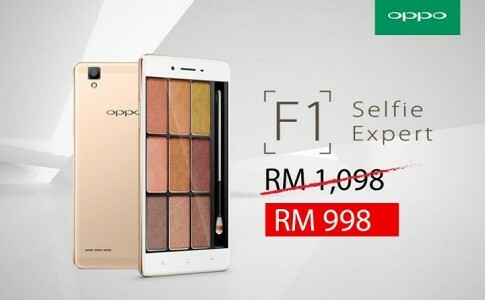 OPPO F1 selfie smartphone is now only priced at RM998!